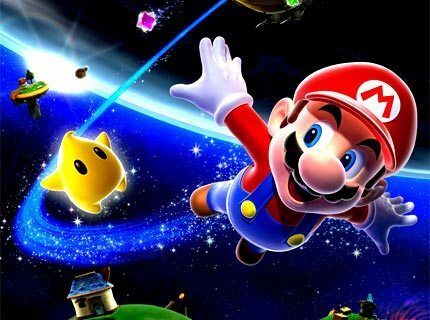 Super Mario Galaxy has become the latest Wii title to reach an impressive milestone, having achieved sales of over 5 million units across North America. Such a figure, reported by the NPD Group, allows Super Mario Galaxy to become the ninth Wii release to surpass such a point, joined by Wii Play, Mario Kart Wii, New Super Mario Bros. Wii, Wii Fit, Wii Fit Plus, Wii Sports Resort, Just Dance 2, and Super Smash Bros. Brawl having previously done so. “Wii continues its record-breaking run by surpassing 39 million units in its 64th month, a pace that is unmatched by any other system in U.S. history”, said Scott Moffitt, Nintendo of America’s executive vice president of Sales & Marketing. “Titles like Super Mario Galaxy help explain why Wii continues to resonate with consumers. The fact that one of the best-reviewed games of all time is available for a suggested retail price of $19.99 speaks to Nintendo’s combination of quality, family fun and value that is unmatched in our industry”.